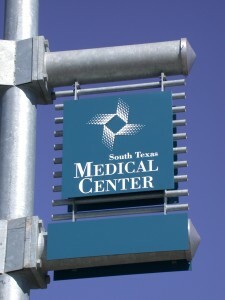 Alamo Transcription is located in the South Texas Medical Center. In order to maintain a secure environment, our offices are not open to the public and we do not permit walk-in visitors. 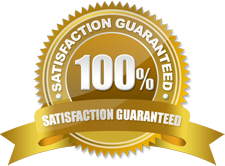 Employment Inquiries– we do not accept telephone inquiries. MT and Editor applicants are encouraged to email their resume in plain text (not as an attachment) OR copy and paste your resume in the “Message” field below. Applicants are contacted as positions become available.